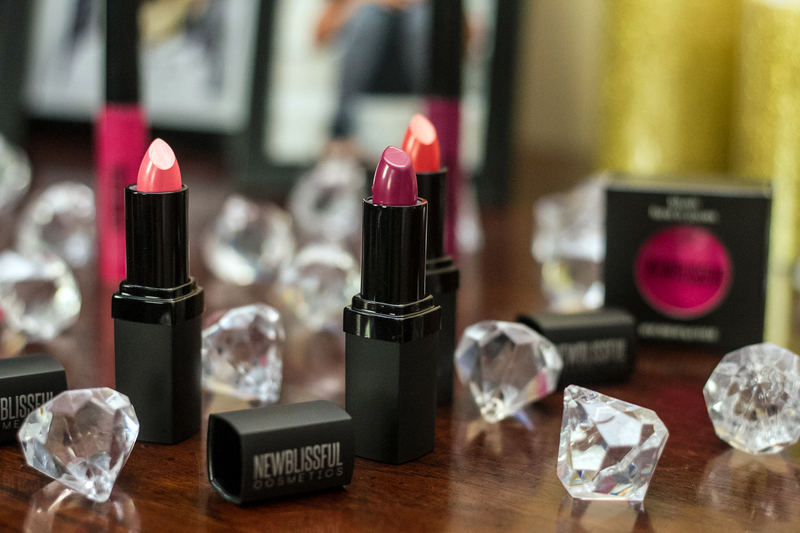 At New Blissful Cosmetics, LLC we specialize in amazing products and fabulous quality! We offer natural and beautiful results-oriented products that are made with organic ingredients that will not compromise your overall health. New Blissful Cosmetics, LLC fuses style, nature along with science to provide you the finest in make-up and skincare, as they are allergy tested, hypoallergenic and non-comedogenic. New Blissful Cosmetics, LLC has great passion for clean, non-toxic products with absolutely outstanding, consistent results. We are committed to providing products that are highly effective in boosting your skins nutrient levels and that will also slow down the process of aging. We use a very powerful collection of potent anti-oxidants, enzymes and anti-aging ingredients that will nourish, hydrate, heal as well as exfoliate and protect your beautiful skin.